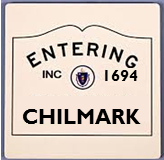 The MVC staff are a planning resource for the Town of Chilmark, MA. Our staff of planners, scientists, and cartographers provide technical assistance and guidance on various projects at the Town's request. In addition, we also submit grant applications on behalf of the town. Read on to learn of our latest joint efforts. The MVC has an extensive program of pond water quality monitoring across the Island. 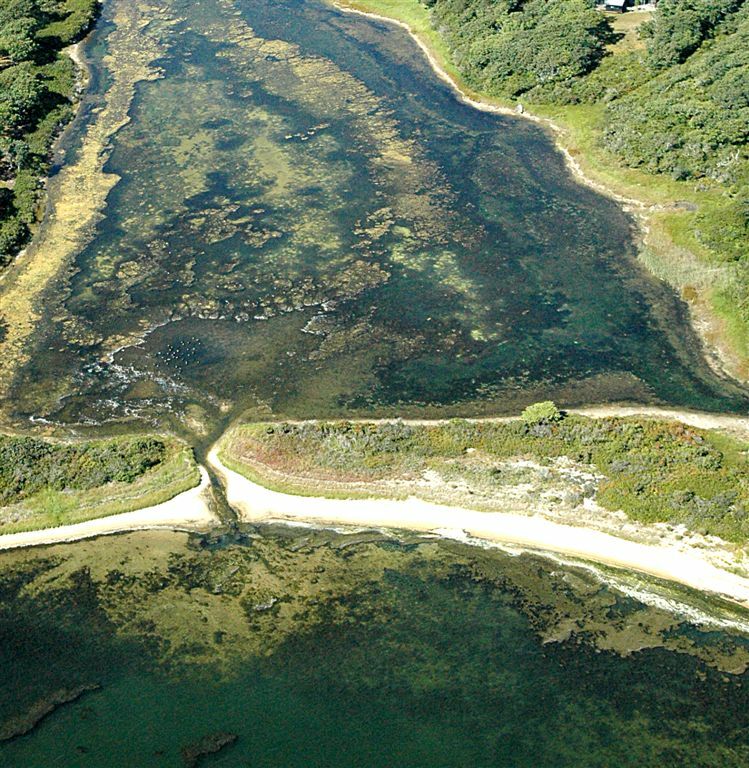 Since 2015, the Chilmark ponds have been sampled. This past summer, Menemsha and Squibnocket Ponds underwent weekly sampling July thru September. Samples are tested for: temperature, salinity, conductivity, pH, dissolved oxygen, nitrogen, phosphorus, chlorophyll. These data are beneficial to determining the nitrogen loading limit of the ponds – an indicator of pond health. See our Ponds & Watersheds page for more details and visit our Coastal Pond News for relevant articles about water quality initiatives. For specific questions, contact our Water Resource Planner, Sheri Caseau. MVC staff assisted Chilmark with securing a $15,000 planning grant to participate in a program to become a MVP-certified town. The Municipal Vulnerability Preparedness (MVP) project sponsored by the State helps towns develop resiliency plans. This designation will boost Chilmark’s rank in future implementation grants to fund climate change adaptation. During the coming year, Chilmark will use the planning funds to investigate and prioritize measures to deal with climate change. Chilmark, along with the other 6 Dukes County towns, has an approved Hazard Mitigation Plan, which is essential for securing 75% FEMA funding for the hazard mitigation measures included in the plan. In 2018, MVC will assist Chilmark and the other Dukes County towns in updating their respective plan for the next 5-year approval cycle. See our Hazard Mitigation page to learn about the potential natural hazards here on MV. Contact Jo-Ann Taylor, Coastal Planner, for more information. 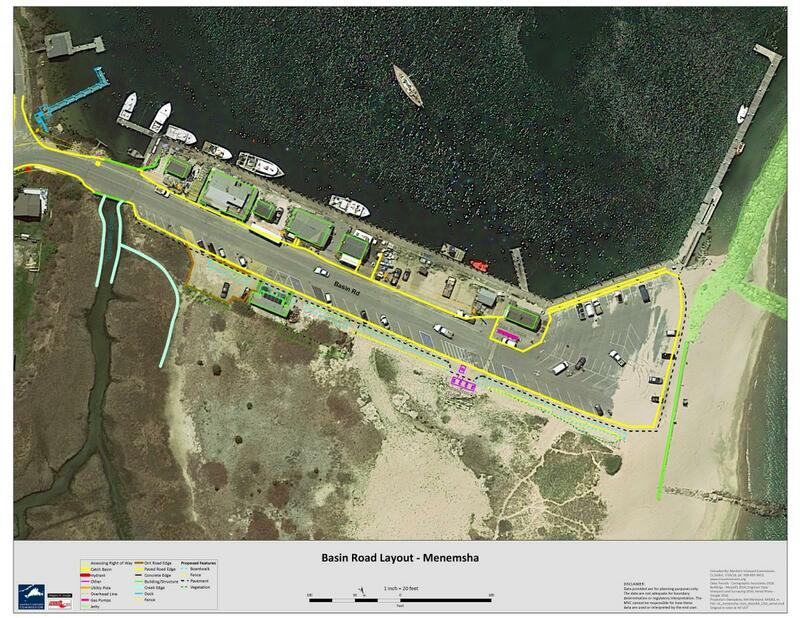 The MVC’s Executive Director, Adam Turner, assisted the Town with reviewing plans for improving the pedestrian circulation along Basin Road in Menemsha. Working jointly with Brewster Architects from Lebanon, CT, and the Town of Chilmark, the MVC helped to design improvements to Basin Road to aid with safety and wayfinding. View the latest project report for more details.